Xbox Game Pass: July 2017 Updates | Nerd Much? 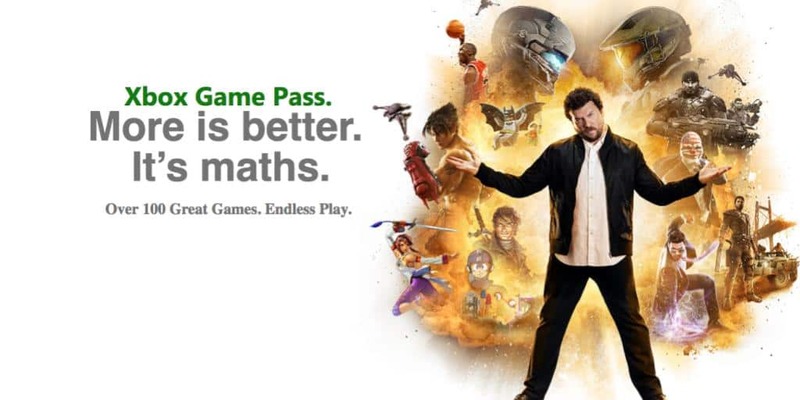 Xbox Game Pass is officially underway and Microsoft has revealed the games that will be coming to the service in July. This is already a great list and if this trend of good games continues, that $10 USD a month does not seem like much at all. The games on this list include: Dead Island Definitive Edition, Resident Evil 6, F1 2015, The Flame in the Flood, Guacamelee: Super Turbo Championship Edition, Bard’s Gold, and Monaco: What’s Yours is Mine. This fancy edition includes all the DLC and patches. Dead Island, if you don’t already know, is a game from 2011 and an open world survival horror action RPG. Zombies are abound, welcome to the apocalypse. Only trouble is, you’re stuck on Banoi island, a tropical paradise before the outbreak occurred. This one is from 2012, the last game before the series took a sharp right turn to VR horrorville. The team was still together, including series star Chris Redfield, Leon S. Kennedy, Jake Miller, and Ada Wong. In Resident Evil 6, it’s up to this team of four to confront the force behind the C-virus and stop them once and for all. I’m sure that worked out just fine, what with Resident Evil 7 and all. A game that is actually on my list to try. I’m not keen on survival games like this, so I’m not confident I’ll move it to the buy list. Especially since it is mainly the artwork and soundtrack that I’m so in love with, rather than the gameplay itself. The Flame in the Flood comes from The Molasses Flood, an indie team filled with a few ex-AAA game developers. It is a survival game much like Don’t Starve, where the player takes on the role of Scout. The goal is to survive the treacherous river and wilderness with your dog Aesop. A racing game based on the Formula One season of the same year. One of it’s more unique features, is that AI cars would sometimes crash or make a variety of mistakes. An addition a lot of racing games would benefit by including. An action platforming game from 2013. The game is inspired by Mexican culture and folklore and may or may not be slightly appropriative, depending on who you talk to. Nonetheless, the game was nominated for a couple indie awards, so something about it must be good. A study in pixel art and old-school platforming, Bard’s Gold is yet another indie title on this list. The player is going after the goblin that stole your gold and during this journey, you go through a series of challenging and well designed worlds. Another pixel art game, this time with a co-op feature. Monaco centers around the player assembling a team of thieves (up to four people in co-op) to perform the perfect heist.